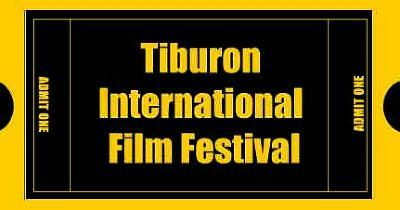 Caption The Tiburon International Film Festival seeks to provide the community with top quality films from around the world that would not be accessible without such an event. Our goal is one of cultural enrichment and heightened cultural awareness. As such we are a community-based non-profit organization under the IRS code 501c3. Headline MAR: Top quality films from around the world.